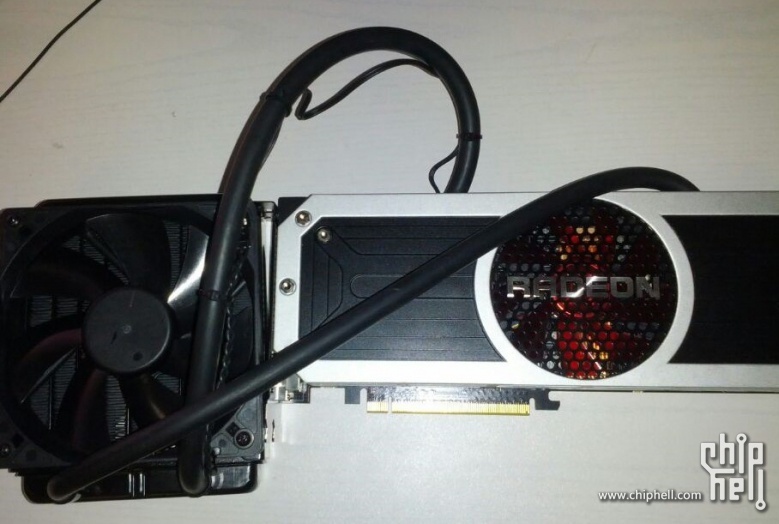 Meet the new Radeon R9 295X2. Unsurprisingly, our Chinese friends managed to snap a photo of the new card regardless of any documents they signed. 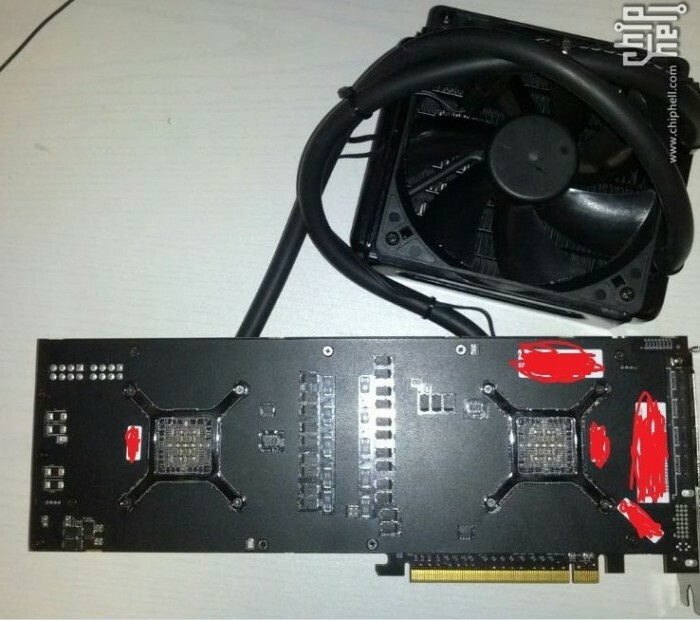 The new dual-GPU card is not black and red as all reference models from R200 series. Instead, we have a silver and black elements with a red fan in the middle. The cooler shroud is made of plastic and metal, similarly to GeForce TITAN cooling system, but I can’t really say it looks better. 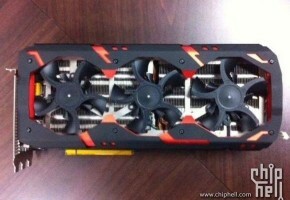 This cooler reminds me of previous generation XFX cooling systems, which were replaced with much better looking ones. 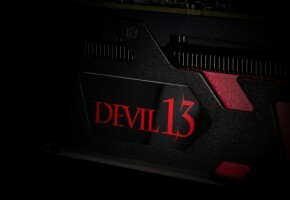 Or maybe AMD had to reduce the cost of the new cooling mechanism to make the card cheaper? 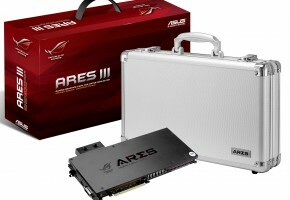 The hybrid cooling solution has been equipped with an external pump, just like ARES II was. 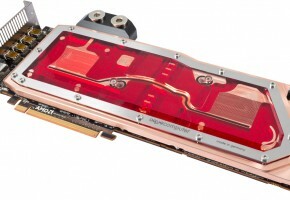 The Radeon pump is slightly smaller, does it mean it generates less heat? To be honest, I’m not even sure whether there are two fans on the pump, because pictures only show one side. 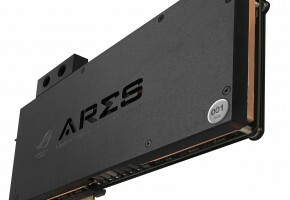 Interestingly we have just two 8pin power connectors, which could suggest that power consumption has been optimized for this dual-GPU configuration, or simply the clock speeds have been dramatically reduced. Lastly it’s worth to mention that Radeon R9 295X2 comes with a backplate, an essential item for a model with 8GB of RAM. By the way, you can easily notice four mini-DisplayPorts and one DVI-D output I have told you about yesterday. 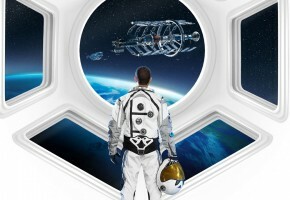 What are your thoughts about the new Radeon?